Bradford League historian and local league ground-hopper Reg Nelson takes a look at three Yorkshire cricket clubs in Queensbury, Highbury and Dewsbury & Saville to trace their fortunes and ultimately, their demise. 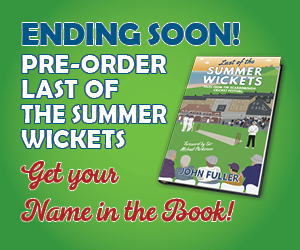 We all know of cricket clubs and leagues that have folded across Yorkshire. I was told how Eggborough Power Station CC has apparently going to fold with the sports and social club due to close in June. If that ends up being the case then it’s sad to lose another distinctive cricketing landmark in the region. UPDATE – Eggborough have won a reprieve for now so they are playing the 2019 season at home. 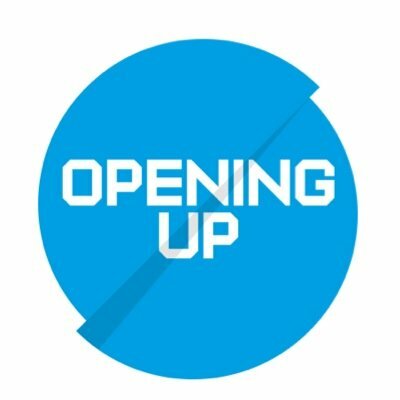 However, it’s not about dwelling on misfortune but more about remembering club cricket history and those performances and grounds that once thrived. 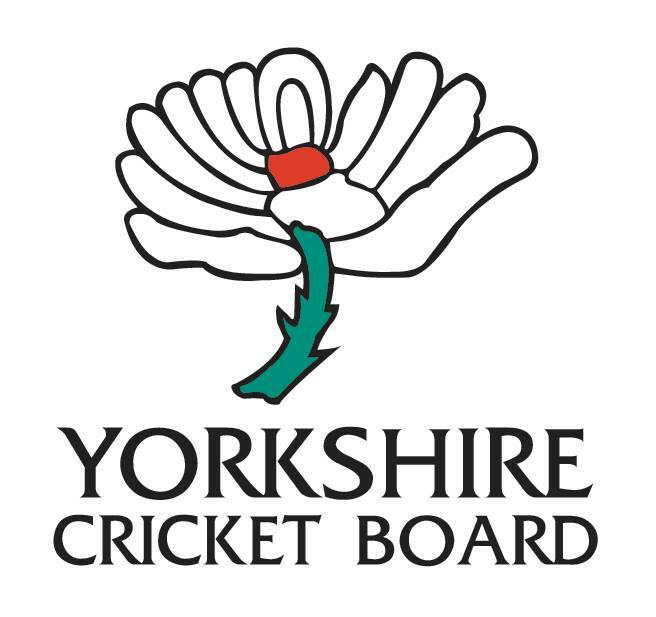 Over to Reg…and if you want to contribute on social media afterwards, tweet @cricketyorks or comment on the Cricket Yorkshire Facebook page. We are seeing more and more local cricket clubs go to the wall with the ground disappearing off the cricket landscape. But, this sad state of events is not unique, and in 1993, Queensbury Cricket Club, who played at Granby Fields folded. As founder members of the Bradford League, it was a major shock at the time, particularly as they had just failed by a whisker to obtain promotion to the First Division in their last ever season. In retrospect, it was a huge mistake losing their independence in the mid-70s when they decided to merge with the rugby club, thus forming the Queensbury Sports Club. Latterly, the rugby club members dominated the sports club committee, and in the end the cricket side was not strong enough to survive on its own two feet. The end came when the cricket club’s destiny was taken out of their own hands by a committee who `billed’ them a debt they claimed they were not responsible for. The last Bradford League match at Queensbury ended with an emphatic ten-wicket victory over Ben Rhydding proving the club was in good shape player-wise. In later years, Granby Fields was vacated by the rugby club and the land is now occupied by a private estate of houses. Queensbury did not have a distinguished history in the league and won no major honours. But they did have two Priestley Cup Final appearances in 1927 and 1951, losing on both occasions, and they won the Second Division title in 1955 and 1982. 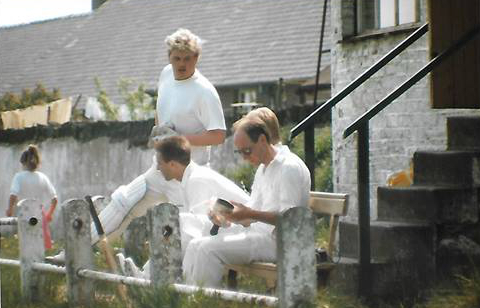 There were good amateurs like Dilwyn Watkins, Glyn Rhodes, David Howes and Malcolm Leach who would all be `well paid’ cricketers today. In 1982, they again captured the Second Division title, largely due to the magical qualities of their two overseas stars Ali Zia and Asad Rauf (later a Test umpire). They scored almost 2,000 runs between them and helped to pioneer the trend for overseas players in the league. Haroon Rashid, who had almost started his Test career, set the Granby Fields alight several years earlier with some explosive batting. It is something of an irony that in their last season skipper Geoff Cowgill (formerly of Saltaire CC) assembled a team that very nearly gained promotion to the First Division, being pipped on the last Saturday by Baildon. The team contained a good cross-section of journeyman cricketers and the one star performer to rival any other player in Queensbury’s past – Mansoor Rana. He followed the Queensbury-Pakistani connection and emulated Zia and Rauf in reaching the cherished target of a 1,000 runs in a season. Cricketers in the Bradford League tended to dread the journey up the hill to Queensbury; being of two-sweater climes and the bearer of fabled talk of snow in July. But, Queensbury has been missed, if only for its character setting amongst the old property in the village and its familiar views of the church. They fought a relentless battle against cynicism from their detractors, and apathy from the village, and deserved a much better fate then what befell them. Another Queenbury Cricket Club was formed later following the amalgamation of former Bradford Mutual Sunday School league sides Yews Green CC and Union Croft CC. They now reside in the Halifax Cricket League playing their matches at their picturesque ground on Old Guy Road. 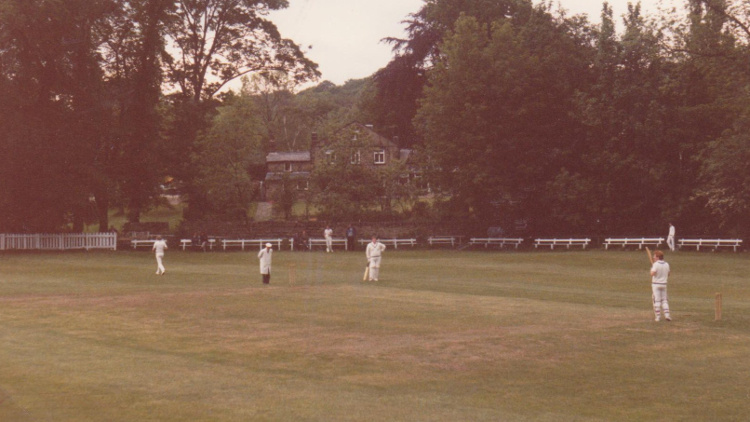 In the next decade, on 11 September 2004, Highbury Cricket Club played their last competitive match on their pocket-sized ground on the edge of Meanwood Park. It was a case of hard times coming with a rapidly dwindling membership. Highbury Works Cricket Club was formed in 1928 by employees of Robert Jowitt and Sons Ltd, and in 1929 won the Leeds Second-Class League title. Wishing to play against better opposition, Highbury joined the Yorkshire Central League and enjoyed significant success. They won the Championship five times between 1934 and 1945, and won the Rhodes Cup in 1943. In 1946, Highbury joined the Leeds League, having first applied to do so in 1939. However, the club was only granted admission to the reserve section as a ‘shadow’ team to Leeds. According to the Leeds League, “concern was expressed at the irregular shape and rather small size of the ground.” However, the “excellence of the playing surface” was, apparently a decisive factor in gaining admission to the League. Under the captaincy of Ken Burnett, Highbury was undefeated in its first season in the Leeds League and won the championship. 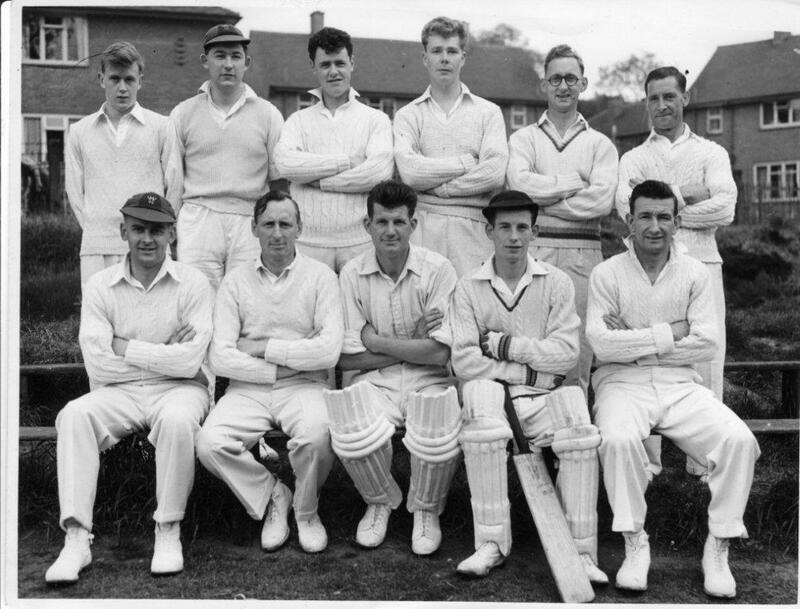 Full admission to the League was granted in 1947 and the club was able to field two sides. The club had to wait nearly thirty years to win another team trophy. In the meantime, David Horsey of Highbury set a Leeds League batting record when he scored 190 not out in a first-team league match in 1965. The record stood for 25 years before being surpassed at Highbury by a visiting player. However, the mid-1970s heralded the greatest chapter in the club’s history. In 1976 the club reached the final of the First XI knock-out competition, the Hepworth Cup, thanks to a brilliant century from Rodney Langstaff in the semi-final against Carlton. Although they lost the final at Whitkirk to local Meanwood rivals Woodhouse, the team finished third in the First Division in both 1978 and 1979. In 1980, the club went one better finishing second to Colton – the club’s highest ever position in the League. That year, Jeff Horton led the overall league bowling averages, taking 41 wickets at 6.95. Highbury CC remained very competitive in the Leeds & District League right up to the latter days, and won their last ever match vs Pledwick. The score read: Pledwick 222 (D. Fisher 77, S. Craven 42; S. Lonsdale 7-56), Highbury 223-8 (R. McGlashan 66, S. Lonsdale 64; D. Fisher 3-76). EDITOR’S NOTE: I happened to stumble across the Highbury cricket ground on a walk from Meanwood last year. It was cordoned off by a metal barrier. There has been an active campaign to save the site from redevelopment with proposals to transform the space into an exercise facility for 150 dogs formally refused planning permission in February 2019. For now, Highbury cricket ground stays empty, overgrown and quiet. Wouldn’t it be nice if it was returned to active use for future cricket teams? Now that the Bradford Park Avenue cricket ground has been partially redeveloped, the most famous lost ground in the county is surely the old Dewsbury and Savile ground which was located in Savile Town, Dewsbury. As a club, Dewsbury & Saville CC had a phenomenal record in the early days of the Heavy Woollen Cup, reaching the Final in the first eight years of the competition: 1883-1890. In all, they won the cup nine times in an incredible 21 Finals between 1883- 1926. The first time they actually won the Final was in 1887 when Henry Hill scored 139 helping his team amass 393 versus Spen Victoria. This was the first century recorded in the Heavy Woollen Cup Final. The club took part in the Heavy Woollen League in the early part of the century winning it in 1910. Later, in 1919, a famous Yorkshire player Edgar Oldroyd featured for them, recording 156* in one memorable match. Oldroyd, who was born in Batley, was a right-handed batsman, who played 383 games for his county. He made a total of 15,925 runs at an average of 35.15, with 36 hundreds. He also took 203 catches. His right arm off-break and medium bowling took 42 wickets at an average of 39.47. In more modern times, the club found isolated success in the Central Yorkshire League, winning the top division title in 1955, and the senior cup in 1978. 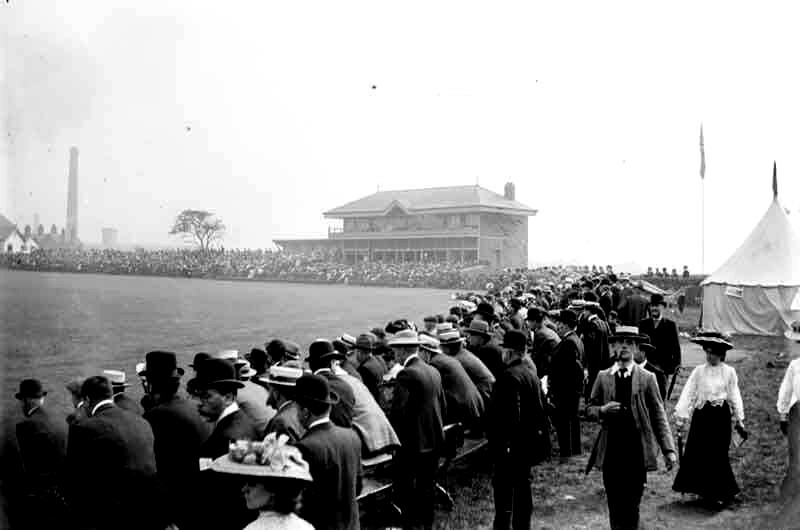 The fame of the club was magnified by its impressive pavilion that helped to host 53 First Class Yorkshire matches between 1867 and 1933. However, the ground was abandoned in the 1990s after the club could not afford to renovate the classic pre-war pavilion to modern standards. The local council refused financial aid without a guarantee that the club, ground and adjoining football field could be used for the wider community. As a small club, this was unrealistic to fund and the ground reverted to the council. The ground ceased to be a cricket ground and became a general recreation field and later the pavilion was demolished. A merger between Whitley Lower CC and Dewsbury & Savile CC created the newly named ‘Hopton Mills CC’ – who progressed to the Bradford Cricket League via the Central Yorkshire League. Photo credit: The article’s headline image is from Brian Sanderson: June 1985, Highbury defeat Gildersome in the Sports Bag Trophy. We have indeed managed to get an extension to the end of 2019 season but it will still be a battle to see it through with the electric cut off and the power station Greenkeepers been laid off. All part of the challenge of running and maintaining a village club I suppose. We have not given up the fight of course. We will continue to press the new owners when they sign the deal with the power station, to carry on using the land if they have no immediate plans to redevelop it. Otherwise we will look to try and find a friendly farmer with a spare corner of land nearby. Thanks Lee – I enjoyed coming to your club a few years back and wish you all the best in continuing EPSCC. Its not helping village cricket with the rules that forbid any youngster below 13 to play weekend league cricket. Our 1st team has 3 players that played in our 2nd team aged 10,they batted number 11 and were protected by fielding in positions of safety. The opposition were also aware of their fragility and responded with due care. These 3 players are now aged 40, 36,and 35. With these new rules we, as a village club, lose out, we don’t have the volume of youngsters to run a junior team and I fear for the future of village clubs and village cricket throughout the UK. Thanks Fred – and you make a fair point. Guess there have to be rules overriding clubs and leagues but it does have some limits. It’s there for safety and the youngster’s enjoyment presumably. As leagues we need to work together to form alliances to allow junior crickets 13+ to go on loan to other senior sides to play Saturday cricket with the focus on player development…..not titles or victories. There needs to be a shift change in ethos that means we all focus on development, be that coach, player, volunteer or administration. Success is no longer measured by victory for most clubs, but sustainability and survival year to year. As leagues, working together we should acknowledge that and drive the discussion, landscape and be judged on outcomes. Collection of excellent points around sustainability vs short-term success. Like the idea of more flexibility around loan moves for younger players. As you say, needs co-operation but it is possible.